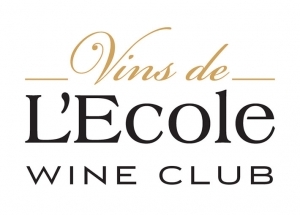 We are thrilled to announce L’Ecole has been nominated for Wine Enthusiast’s “American Winery of the Year” award! As we celebrate the start of our 35th harvest, receiving this nomination is a real honor; certainly one we share with our grape growers. 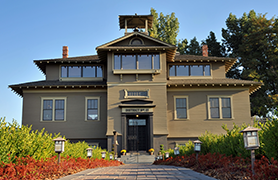 It also affirms the consistency of our wines and quality of our vineyards. 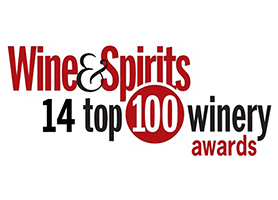 The caliber of the five nominated wineries is outstanding and we are honored to be considered. The winner will be announced in the December 31, 2017 issue. Let’s all keep our fingers crossed!